Danilo Borovic, commonly referenced as Dan Borovic, is a Brazilian jiu-jitsu black belt of Serbian descent, who earned his rank while training under Scott Huston and worked extensively with Rodrigo ‘Comprido’ Medeiros while climbing the ranks of the sport. Already regarded as a hot prospect for BJJ as a brown belt, Borovic’s status was showcased to a wider audience on March 2017, after a fantastic performance at the 11th edition of the Eddie Bravo Invitational (EBI 11). Dan Borovic is also known for his work as a grappling coach of former Ultimate Fighting Championship (UFC) lightweight champion Anthony ‘Showtime’ Pettis. Dan Borovic was born on April 23, 1992, in Knin, a small city in the Šibenik-Knin County of Serbia, moving to the United States when he was 7 years old, where Dan spent his formative years. 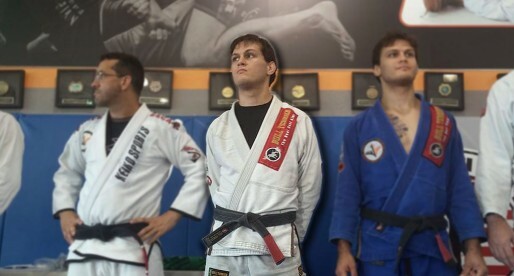 Connected with sports from an early age, Borovic started competing during elementary school in taekwondo (TKD) and swimming, activities he carried out for many years, up until his senior year of high school, when he started learning Brazilian jiu-jitsu. At the age of 18 (2010), and one month away from his black belt test in TKD, Borovic discovered jiu-jitsu and quit the Korean striking art almost immediately, one he had practiced since second grade. 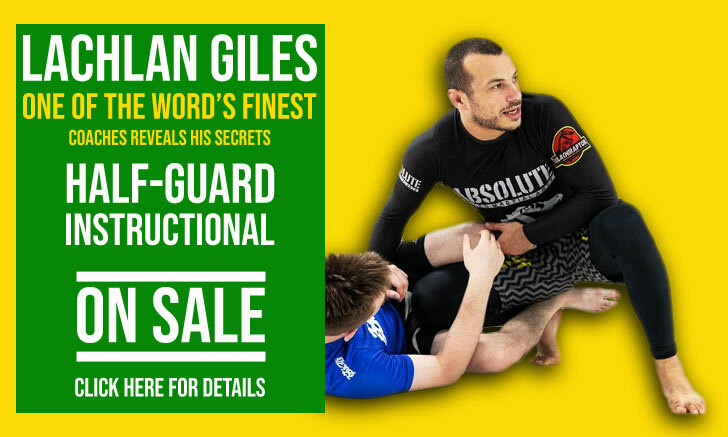 Dan’s training in BJJ was somewhat hectic early on, as he did not stop in one particular gym for long, his first ‘full-time’ coach, however, was Mike Contrares. Scott Huston of 3 Sixty Jiu-Jitsu (360 BJJ) would later become Borovic’s coach and an important figure in Dan’s development as a grappler. Huston awarded Dan his purple and black belts, with the legendary Rodrigo ‘Comprido’ (Huston’s own instructor), awarding Dan the brown belt. On March 26, 2018, Borovic was promoted to black belt by coach Scott Huston, 8 years into his grappling training.